Our cold-smoked eggs are taking Australia by storm. 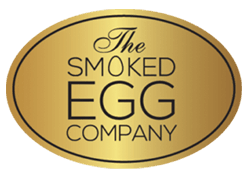 The Smoked Egg Company has the world patent on an advanced smoking technique that stops the ageing process. 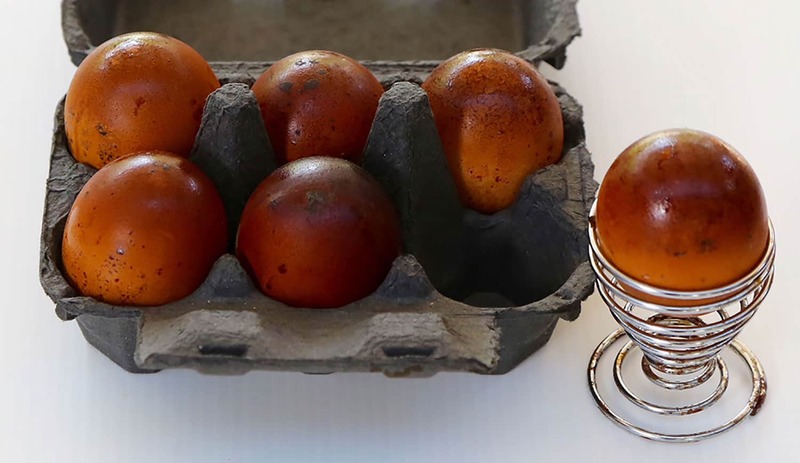 This process is a game-changer in the food industry because laboratory tests indicate no bacteria at 18 weeks of age compared to the normal egg held in the same environment shows 250 million bacteria, which means our cold-smoked eggs stay as fresh as the day they were laid. 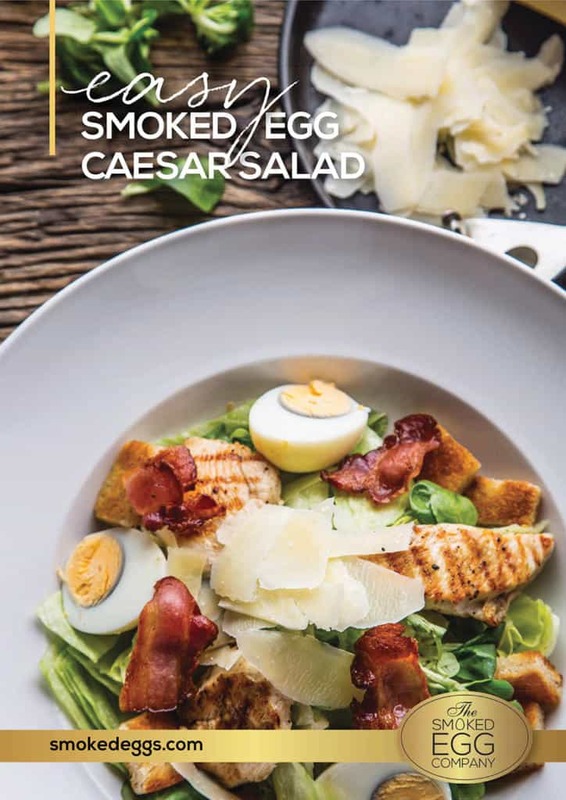 We have perfected the precise equation of time, temperature, humidity and volume of smoke, creating a beautiful aroma and taste of smoke within the egg shell. The smoky flavour is full bodied, but not overpowering. They taste great poached, boiled or fried. Scotched eggs are fabulous. This product is so tasty compared to tasteless egg whites. It whips, bakes and acts the same as a normal egg white, but with a lot more character. Use it in a soufflé or pavlova sweet or savoury macaroons…, and be amazed at the flavour. Our beautiful creamy yolk, now better than ever with a full smoky flavour. The yolks are great in mayonnaise, hollandaise sauce, smoky creme brûlée, the possibilities are endless. 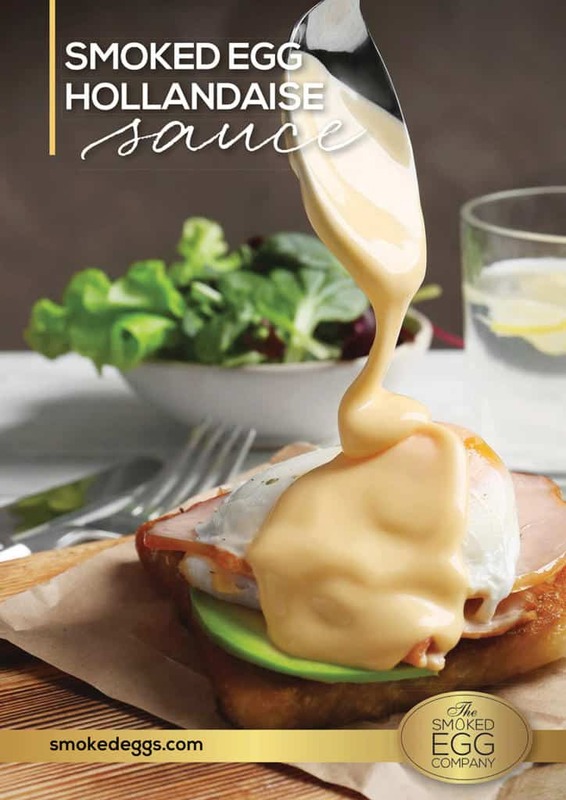 If you want to be known for creating food with flavour then you can’t beat our whole egg liquid. 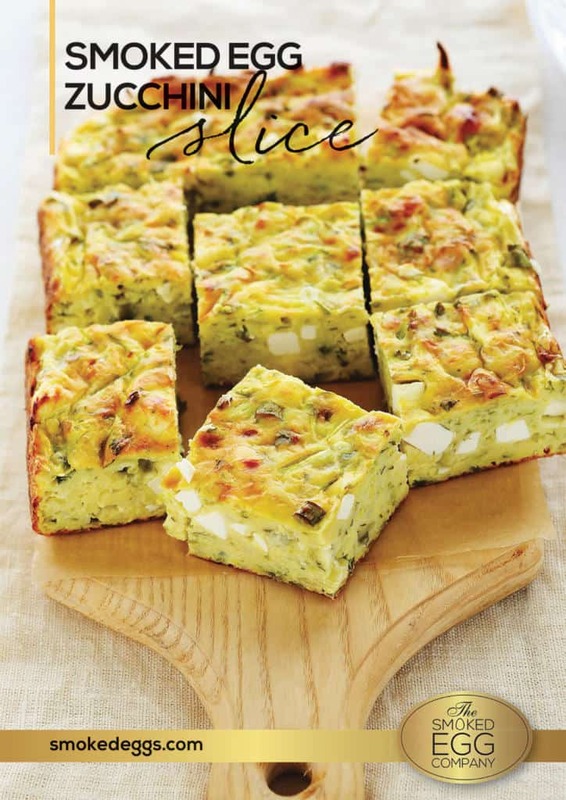 Absolutely amazing in quiche, great for smoky batters, pastas, gnocchi… the list is endless. 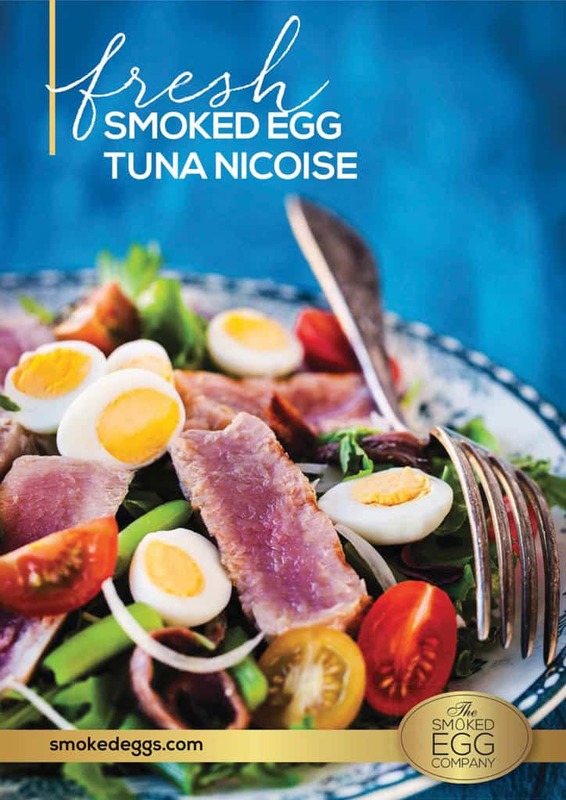 If it's smokey flavour you want, this is the egg for you.